Customer journey analytics isn't just another buzzword. It's a critical part of any growth strategy. 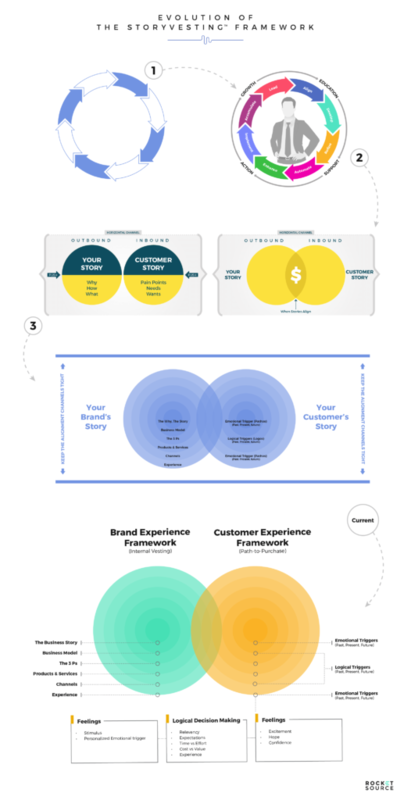 This post will help you learn how to draw powerful insights from your customer journey analytics using the StoryVesting framework as your guide. The analytics that worked a few years ago won't work to help you understand today's more nuanced, complex modern consumer behavior. 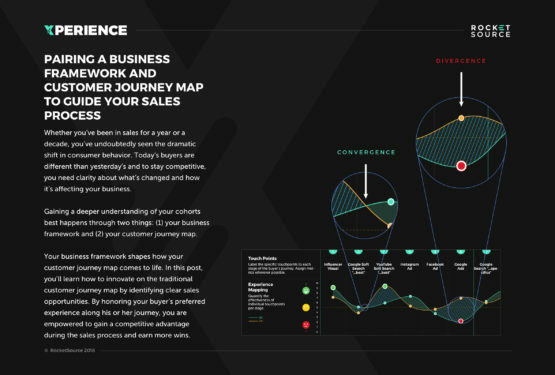 By using a framework to analyze the customer's journey and guide your growth initiatives, you'll be better positioned to move up the S Curve of Business. Customer journey analytics cannot live in a silo. To be effective, they must be used throughout your organization. How do you uncover what’s really happening across your buyer’s journey? 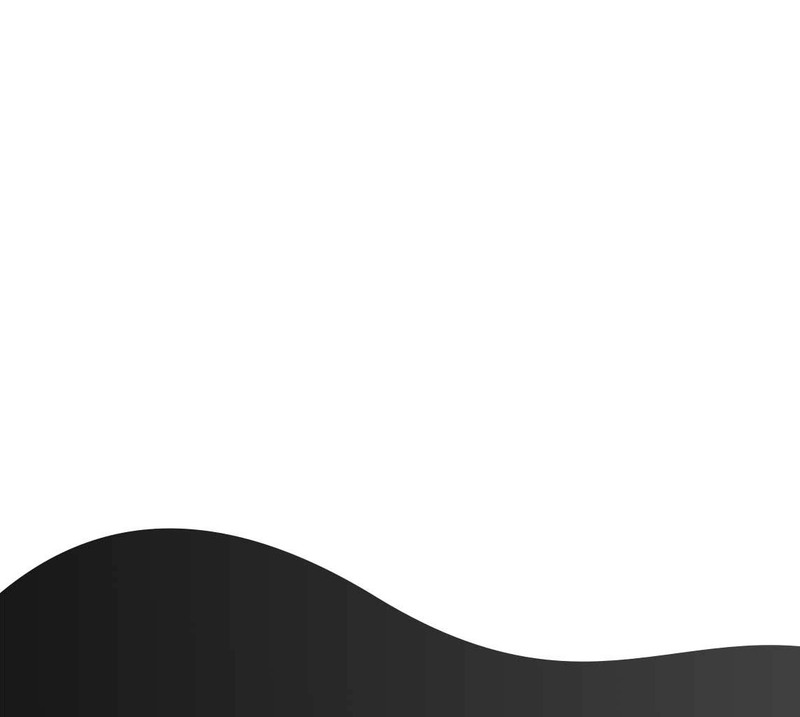 You dive head first into your customer journey analytics, right? But how do you know you’re getting the best insights needed to truly understand what your customers are thinking, feeling, saying, and doing across the buyer’s journey? That’s what we’re covering in this post. But first, a little background about why this matters. When Newbase surveyed Chief Marketing Officers (CMOs) worldwide, almost half (49%) said one of biggest areas of focus in 2018 was understanding the needs of consumers and the customer journey. This understanding cannot come from guesswork. It must be drawn from the data available to businesses today. Although Newbase only surveyed CMOs, the implications of the customer’s journey extend throughout the organization. Everyone in your organization, from the sales and marketing teams to data scientists and human resources and all departments in between, must have an understanding of what’s happening from start to finish in your buyer’s journey. But, many departments don’t have a deep enough view of what’s going on in their buyer’s world. Or if they do, they fail to align their understanding of the customer’s journey with that of their colleagues, which quickly builds silo walls causing everyone to be working toward different business outcomes. Today, businesses cannot continue to operate in silos. Dropping these internal barriers begins by democratizing your data and getting everyone on the same page about how to improve the overall customer experience. That effort starts with sharpening your approach to customer journey analytics. 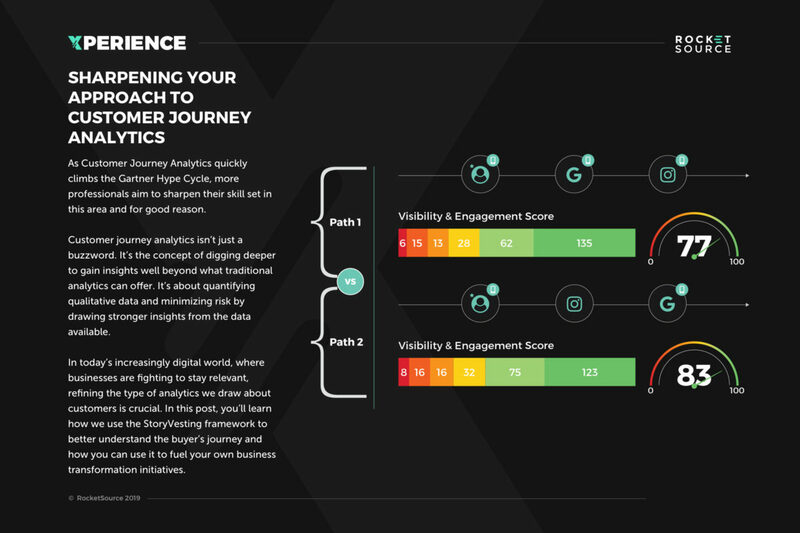 What Are Customer Journey Analytics Anyway? The process of tracking and analyzing the way customers use combinations of channels to interact with an organization. These channels include any area where the customer interfaces directly with your organization including call centers, websites, live chat capabilities, audio sound bites like the one in the TL;DR of this post, retail stores, and much, much more. As you gather data from each of these channels, you’re able to analyze what’s happening along the customer’s journey, quickly uncovering failing experience initiatives. If you’ve read our post about creating your customer journey map, you know just how much the buying process has changed throughout the last decade, and thus, the importance of tracking what’s happening at each touchpoint. Consumers today flock to organizations that offer faster service, more personalized care, and experiences that extend long past the purchase. They embrace brands that provide timely, helpful messages in the right place at just the right time. Although a customer journey map can help you understand how and when to deliver that content, it’s the customer journey analytics that tells you how well the message is received and where growth opportunities lie. As you can imagine, the insights gleaned from this type of analysis are powerful. 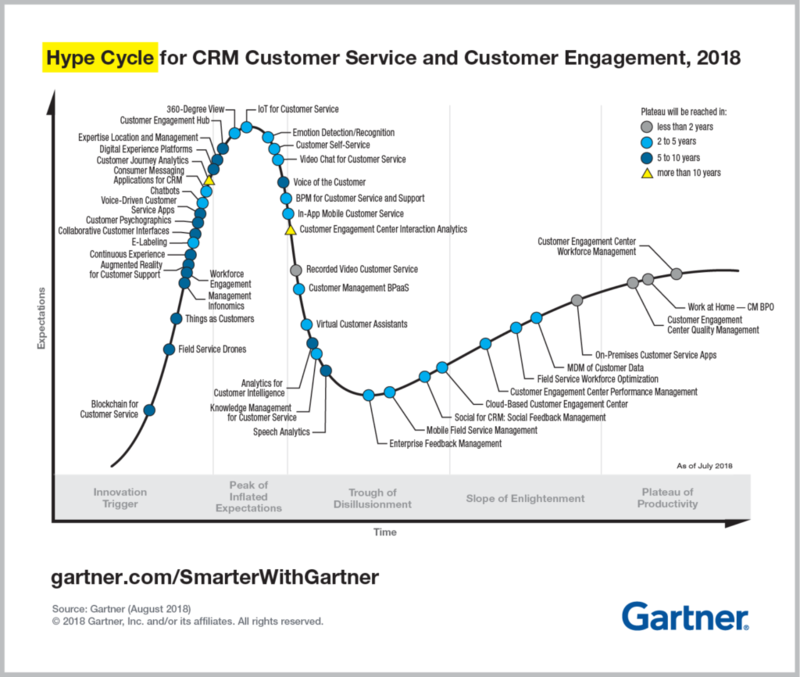 It’s perhaps for that reason customer journey analytics has made its way onto on the Gartner hype cycle and continues to climb toward the peak of inflated expectations. We’re still estimated to be 5-10 years out from customer journey analytics reaching the plateau of productivity. Yet, now’s the time to start getting your hands dirty analyzing the data available to you about your customer. It’s in the data that opportunities await. But data in itself is overwhelming at best, which causes many people to just skim the surface of what’s available, failing to gain deep insights. If you’re still stuck looking at traditional analytics, you’re missing a critical piece of information. And if you’re just skimming the surface, you’re missing out on substantial growth opportunities. Data is the foundation of analytics. Without it, there’s nothing objective to analyze. Instead of being insights-driven, you’re playing guesswork with the minimal data at hand. And yet, data has become a four-letter word to many organizations (see what we did there?) because there’s so much of it out there. How do you tame the data beast and draw out insights? The answer for many businesses is to find ways to use traditional analytic methods. This approach might be easier but it’s a mistake. If you’re still stuck looking exclusively at traditional analytics, you’re missing critical growth opportunities. Each of these examples (and dozens of others not mentioned here) can sketch a general shape of what’s happening with your customer, but that picture lacks depth. By utilizing customer journey analytics to its fullest, you can build upon that foundational sketch and get an idea of the composition, value, and fine detail of your customer journey for a richer, more insightful image. Traditional analytics demonstrate what happens at specific points along the path-to-purchase, so one way companies try to extend insights beyond traditional analytics is by analyzing this path as a whole. This is a mistake. Customer journey analytics and path-to-purchase analytics are not synonymous. The path-to-purchase offers a condensed, yet highly nuanced overview of the channels a person navigates when deciding to buy — for example, your website, landing page, emails, or social media. The customer journey is the overarching experience a person has along the path-to-purchase. It’s a culmination of the channels and touch points. The journey answers how they engage at each of the channels and their intent as they move forward in their journey. The path-to-purchase itself can’t give the amount of detail customer journey analytics can, but instead takes a higher level view of the journey. Likewise, when looking at two customer journeys side-by-side, it’s hard to see which one is most effective, shorter, more expensive, etc. You must understand both customer journey analytics and path-to-purchase analytics to get the type of insight needed to drive customer experience (CX) initiatives. The question we hear many people ask is, if traditional analytics aren’t doing the job anymore, how can you use the path-to-purchase, while also making your customer journey analytics more insightful? The answer: By humanizing your data and getting a clearer picture of the real people and consumers behind your business’s analytics. That’s not easy to do, but it’s necessary if you want to stay competitive in today’s market. The first step toward achieving this depth and high-definition clarity is by using a framework steeped in psychology and behavioral analytics to serve as your lens. That framework is, (you guessed it if you’ve been around here much), StoryVesting™. Tracking how people engage with your brand is essential, no doubt. Still, it doesn’t provide the full picture of what’s happening behind-the-scenes. What do consumers think as they scroll through your website? What’s catching your buyer’s eye before they bounce? What are consumers doing before, during and after their engagement with you? What are they feeling? What are they saying to their friends about you? To gain this level of depth requires empathy and a foundational understanding of the human psyche. Now, we’re not trying to convince you to audit several psychology courses (although that would be valuable if you have the time and interest). Instead, we’re urging you to think more carefully about how you can infuse empathy and psychology into your customer journey analytics so that you can draw more profound insights. To do this, apply a framework built on behavioral economics and cognitive science. To understand how StoryVesting™ accomplishes this goal, let’s take a brief look back at how it came to life. The backstory to how StoryVesting™ came to life is fascinating. 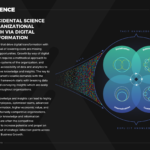 If you haven’t read about this business transformation framework in detail yet, you won’t want to miss out on the incredible backstory that went into it. RocketSource co-founder, Buckley Barlow, created StoryVesting™ after studying behavioral economics, conducting research, and talking to 1,969 people. Insights from those nearly two thousand conversations were then informed by and combined with truths of behavioral economics and cognitive science to provide answers on how people buy. The framework itself went through many iterations as Buckley tested, tweaked, and iterated based on the research and findings. After many rounds of adjusting the framework to accommodate his findings, Buckley landed on the final iteration of StoryVesting™ as it looks today. 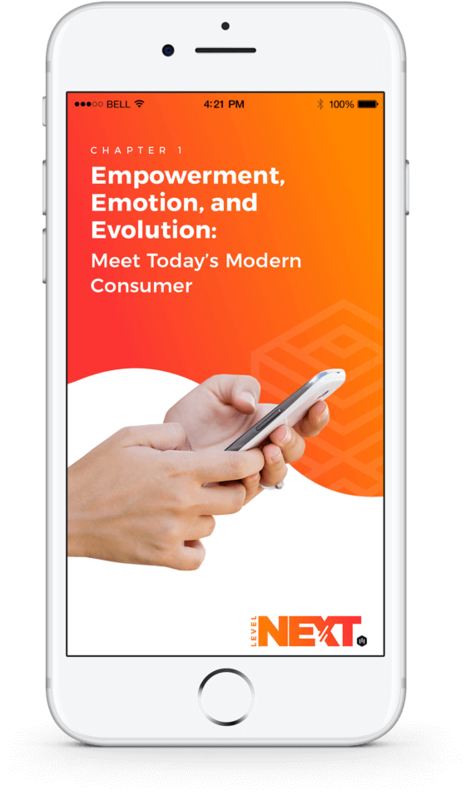 In this version, you can see two experiences fused — the brand experience, which answers what employees experience internally, and the customer’s experience, which addresses the buyer’s path-to-purchase. Because this is a post about customer journey analytics, let’s look specifically at the human psyche and how it’s incorporated into the customer’s experience side of the framework. As you can see on the path-to-purchase concentric circle, Buckley addresses the emotional triggers, which often occur in a person’s limbic system within the brain, which is sparked by feelings from past experiences. He also includes logical triggers, which occurs in a person’s neocortex, to answer the fundamental questions a buyer has before he or she feels comfortable pulling out a credit card. Finally, the framework ends on a combination of both emotional and logical triggers as the buyer’s past, present, and future experiences get reconciled into a finale for their purchase. It’s these factors that differentiate the StoryVesting™ framework from other business frameworks. It addresses how consumers approach their journey, which serves as a guide for how you analyze the data at your disposal. To give you more context, let’s look closer at the types of data available, and how you can use them to get a more empathetic understanding of what’s happening along your buyer’s journey. In your business, you have many types of data available to you. There are structured data, which is essentially any type of number or figure that you can calculate. Typically, structured data is quantitative data, which means you can easily quantify it. Then there’s unstructured data, which includes conversations at focus groups, handwritten data, and anything else that’s hard to fit into a spreadsheet. This type of data is usually qualitative and typically drawn from human motivation rather than quantifiable actions. To gain growth insights, you need both, according to Brian Balfour. For the sake of this post, we’ll look specifically at customer journey analytics and why your viewpoint of your customer’s journey must consist of both quantitative and qualitative data. 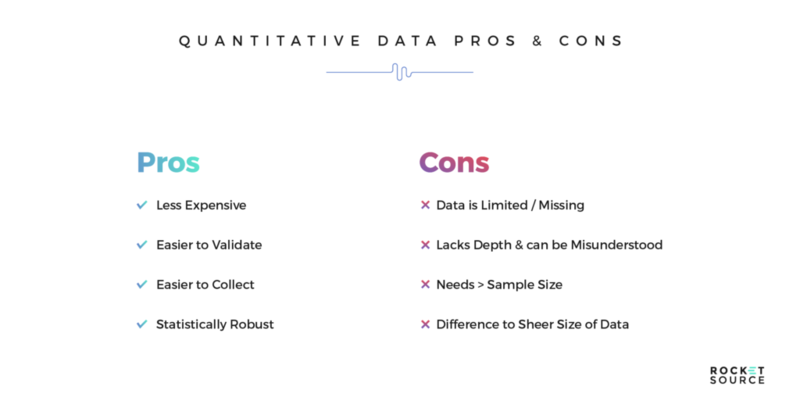 Quantitative data are available in abundance. Clicks to your website, social media shares, email open rates, click-thru rates, behavioral flow charts, and many other types of data are more accessible today than ever before. The sheer nature of quantitative data is that it is easier to collect and statistically robust. Those are critical factors when justifying new initiatives. Still, this type of data tends only to be effective if tracked in real-time. Although quantitative data is undoubtedly helpful, it is only part of the puzzle needed to improve your buyer’s overall experience. It’s limited, which means it’s difficult to get below the surface. That lack of depth can make it easily misinterpreted, which can lead your experience initiatives astray very quickly. One person analyzing it can come to a very different conclusion than someone else in your department unless you’re both viewing it from the same lens. Even still, to understand what a buyer’s journey looks and feels like from their perspective, you need richer data sets. Human motivation is better understood and interpreted through qualitative data. The struggle here is that qualitative data typically isn’t measured with numbers. It lives in things like Word documents, handwritten notes, and verbal conversations. Qualitative data is powerful, rich, and full of profound insight to understanding your customer as a whole. When striving to get more in-depth customer journey analytics, how do you quantify and measure opinions, nuances in word choice, and descriptions? You look at this unstructured data like a psychologist would. Buckley showcased a few ways to do this in his post about journey analytics. Here is another example — usability testing. Usability testing is the data collection method of standing over a person’s shoulder, either metaphorically and literally, and watching how he or she engages with what’s in front of them. In some cases, researchers ask the subject to talk through his or her process and thoughts while interacting with the item or software in question. Other times, it’s mere observation. Remember earlier when we mentioned how Buckley took into account cognitive science as he developed the StoryVesting framework? That concept can be seen here as Gerrod refers to cognitive biases people have when analyzing consumer behavior. 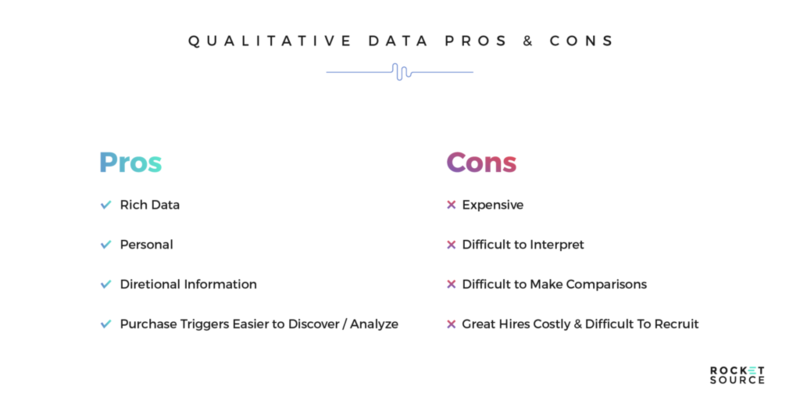 To keep your biases out of the picture when analyzing your customer’s journey, quantifying qualitative data through methods such as usability testing keeps your data cleaner and more insightful. You’re able to start seeing the emotional triggers, which spark your buyer to take action. You can see the logical progression a buyer takes while navigating through his or her journey. And, you can measure and become more aware of how the blend of emotional and logical triggers impact the experience as a whole. The key to tapping into your customer journey analytics is to get these insights out of the marketing department where they’re typically isolated/secluded/siloed. Customer journey analytics must be an organization-wide endeavor. You need data scientists to know how to apply data to your customer journey analytics framework. You need DevOps to understand how to implement necessary changes incrementally to drive the greatest, fastest results. Even human resources, a department whose efforts are purely internal-facing, needs customer journey insights to know how to recruit the right people to answer the customer’s needs, and see where the customer journey could be suffering due to a lack of internal morale or cohesion. 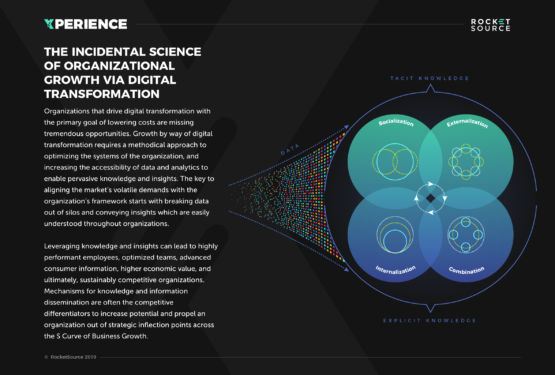 And you need designers to deploy modern customer journey visualization strategies as a means of democratizing analytics across the organization. It’s through this cross-organizational collaboration that you can effectively drop silo walls and gain more buy-in to refine your experience initiatives. Getting more in-depth insight into customers is at the top of every marketer’s agenda. But these insights should not live exclusively in one department. They need to filter out organization-wide to upend the competition and push your business into the forefront. 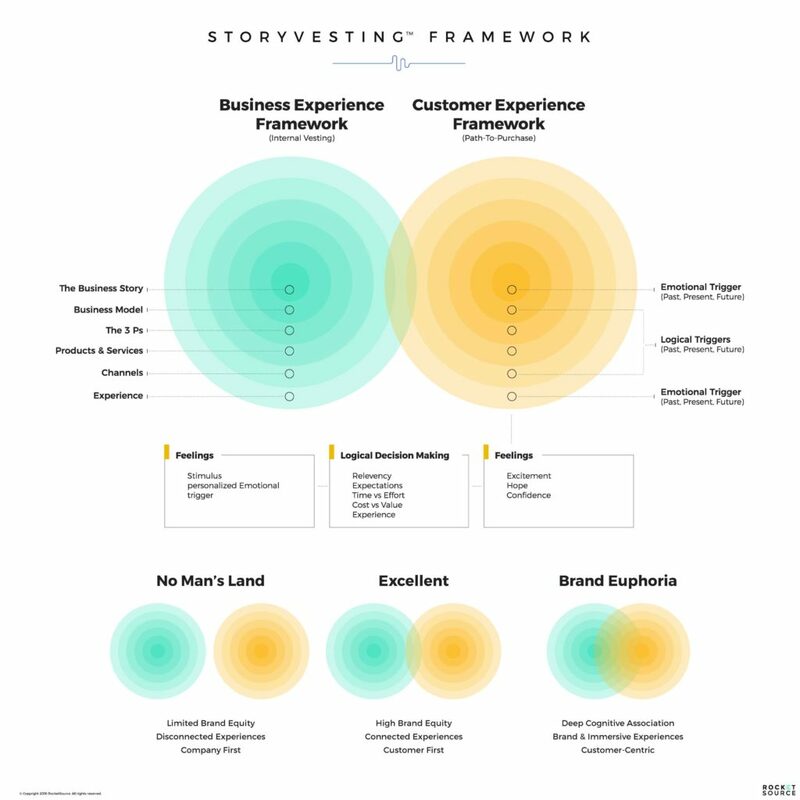 By tapping into both qualitative and quantitative research, using the lens of the StoryVesting™ framework to analyze your customer data, and bringing everyone in your organization on board, you will build your competitive advantage. As you sharpen your customer journey analytics and refine how you view the information available about your buyer’s experience with your business, you have the fuel to grow and even disrupt. Want more information about how to bring better customer journey analytics to your organization via richer data and the StoryVesting™ framework? Our LevelNext MasterClass Workshops on Modern Business Transformation can help. Sign up for the complementary series, Digital Dominance, or learn more by clicking on the links below. Julia Rakowski is a key member of the content and digital experience team at RocketSource, where she plays a critical role in inspiring and coordinating transformation initiatives. 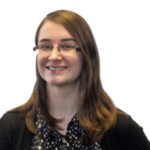 Julia empowers the team from start to finish in all branches from consulting and training, to products and the Labs division.